YOUR Radio is not closing down as previously announced after two offers were made to save the station. The Dumbarton based commercial radio service threatened to close down unless a buyer could be found. Since the company announced that the station could possibly close at the end of April, bosses told RadioToday that two ‘serious and credible offers’ have been made to take over the company. The station covers Dunbartonshire, Inverclyde and eastern Argyll & Bute on 103 & 106.9FM and DAB. Really thrilled that the station is to survive so a buyer can be found. And happy that I will still be able to listen into Mike McLean on a Sunday night. Fantastic news for this great station. 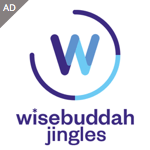 Whoever buys Your Radio will probably rebrand the station and major changes will be needed to make it commercially viable. It will lose its current identity and some if not most its presenters and probably will end up as an opt out of a network. I just wonder if one of the buyers might well be Nation Broadcasting. They bought Rock 96.3 to save that station. Whoever it is, I hope they will not start doing networking as that damages local radio,and I hope that most of the current presenters will be kept on. It will be interesting to see who the buyer is as they will have to inform Ofcom of the changes in ownership. 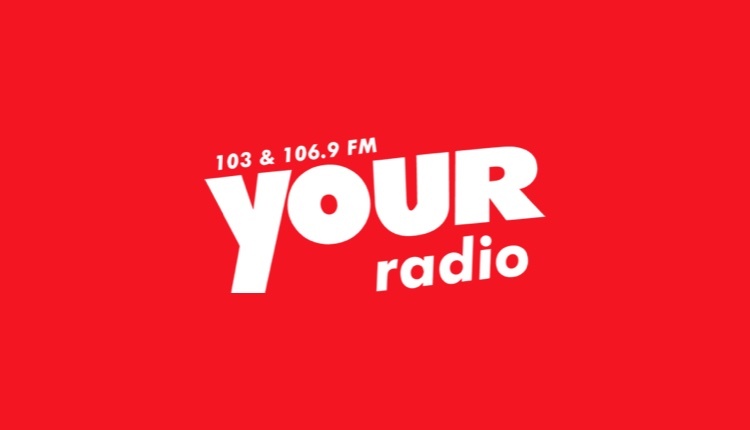 With Nation Broadcasting being the recent competitor, after buying out the failed Rock Radio license (96.3fm), the YOUR RADIO frequencies and Glasgow mux would be better managed under them. YOUR would merge with Nation Radio’s 96.3FM service and would broadcast from the existing studios, allowing them to comply with the local requirements, whilst at the same time covering West Scotland, without worrying about making potential losses (which they are making without a powerful license or big investor / backer). Voice tracking could help save costs on the then former YOUR licenses. Nation would save a lot of hastle trying to establish a team, studio and building (HQ) and Spencer / board members would walk away with the cash. Nation already run a couple of muxes and would save money on taking a slot on the Central Mux. Excellent news! Your Radio is a good little station and I am so pleased that someone has rescued it. I now just wonder who the credible buyer is, could it be Nation Broadcasting. Hope it is and that they do keep the present presenters on the station. When will we know who the buyer is?. Noticed the company was put into receivership on Friday 4th May. Interested to see who is financing the running costs to keep it afloat. There has been no more in the website RadioToday about what is happening to the radio station, Your Radio. Have the buyer taken over, and if so, what is now happening?. It is a must we all know as soon as.